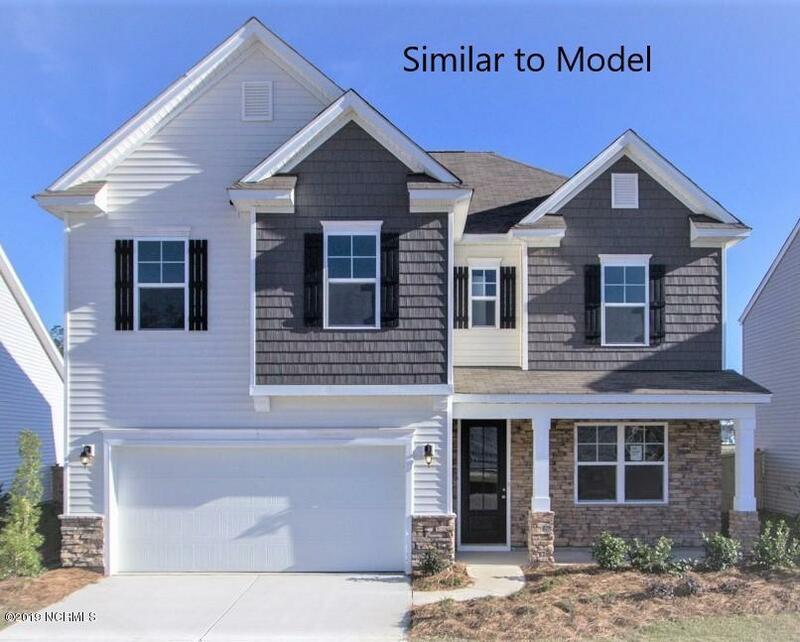 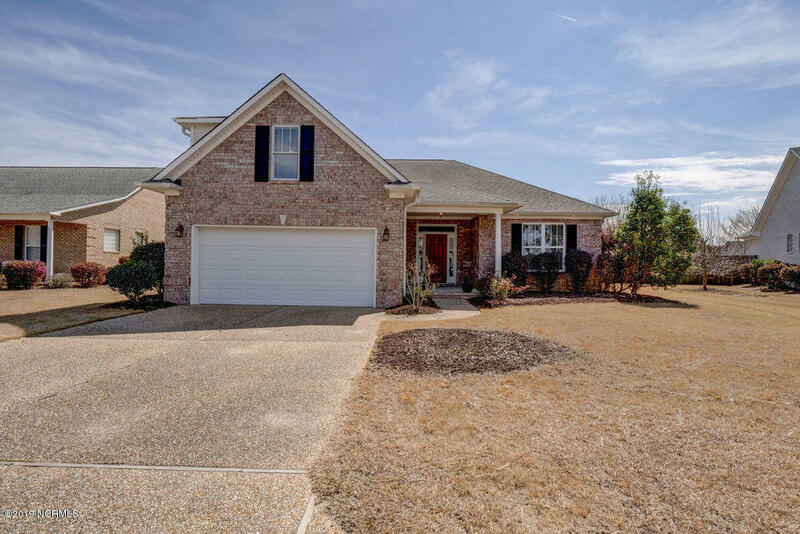 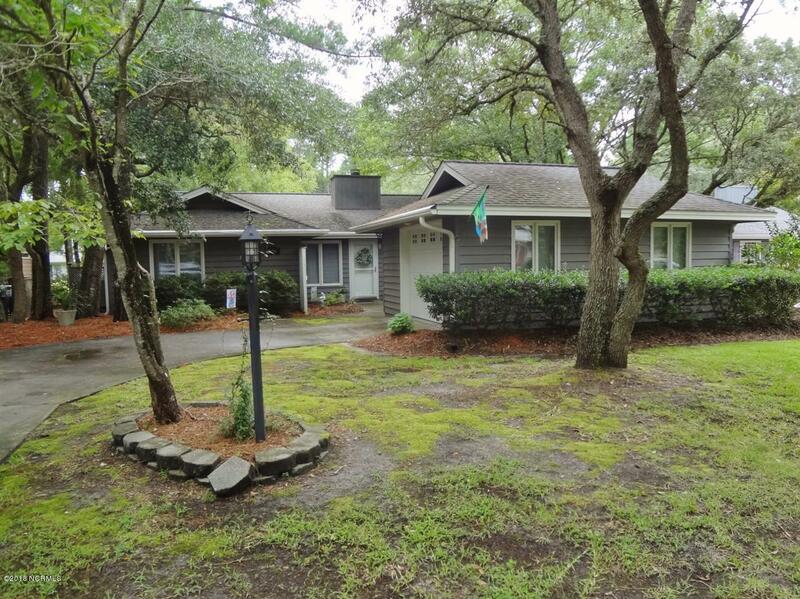 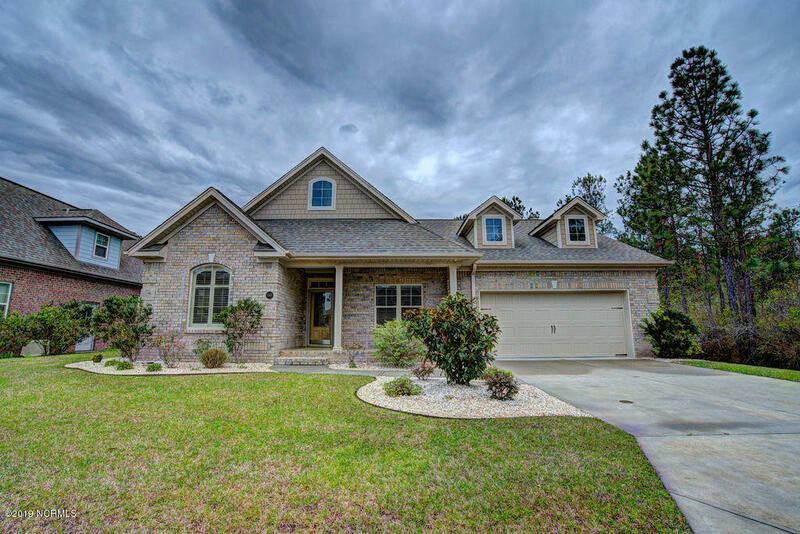 View Leland NC real estate $200,000 to $300,000. 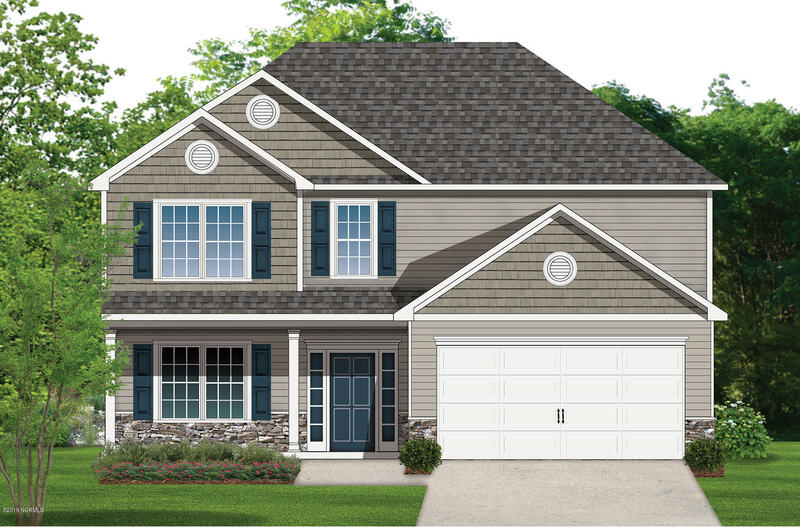 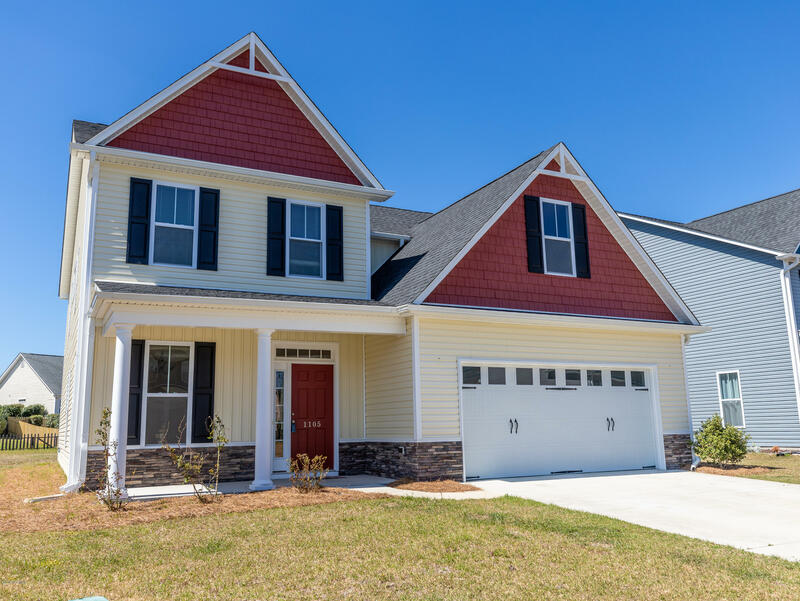 Are you moving to coastal North Carolina and Brunswick County? 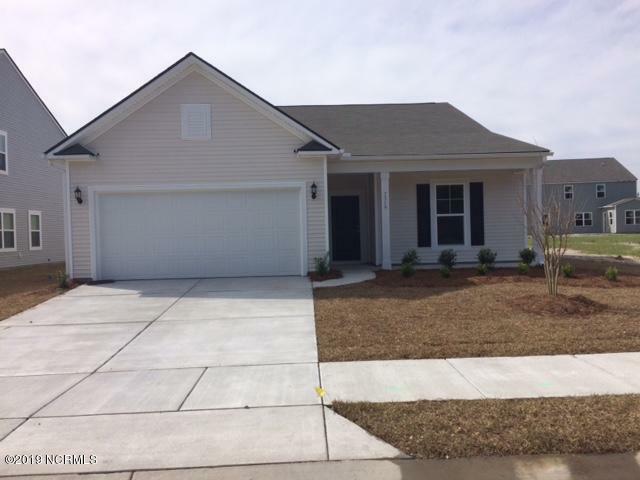 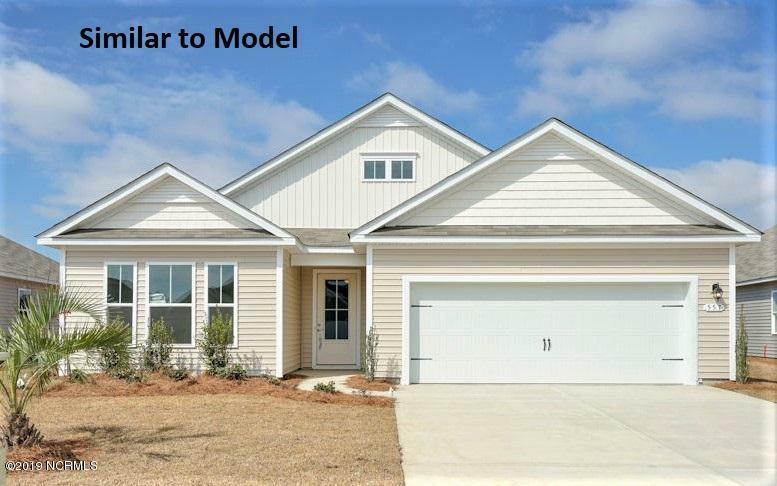 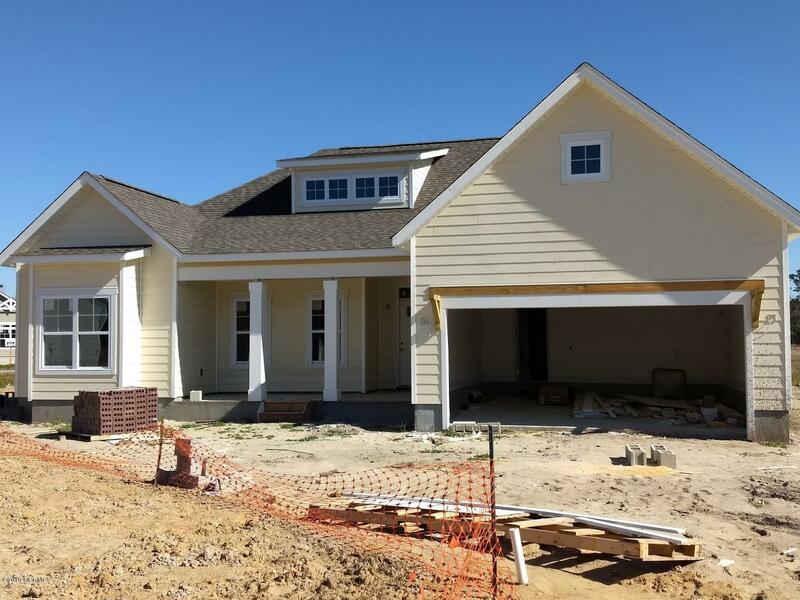 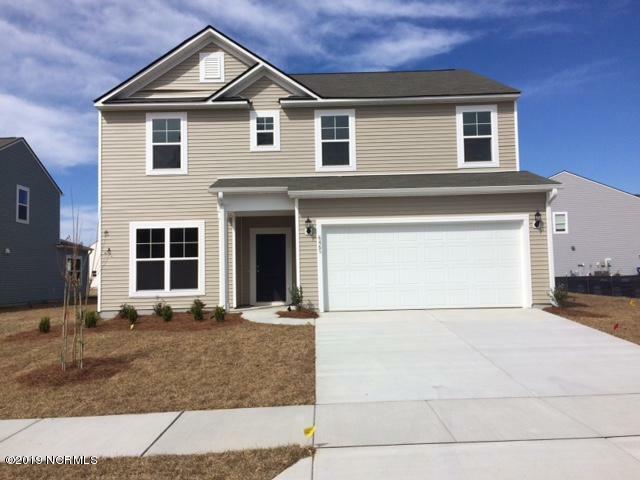 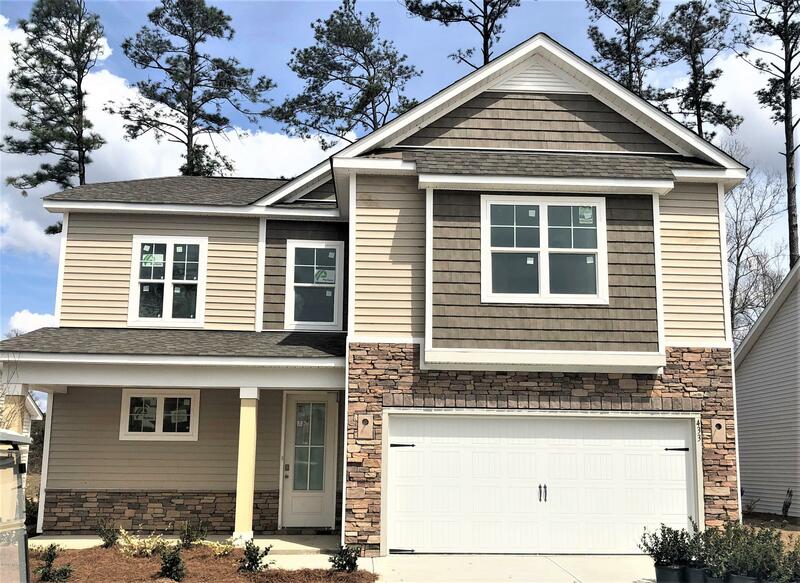 See Leland NC real estate 200K to 300K, and ask about townhomes, condos, and Leland NC golf course communities and properties for sale. 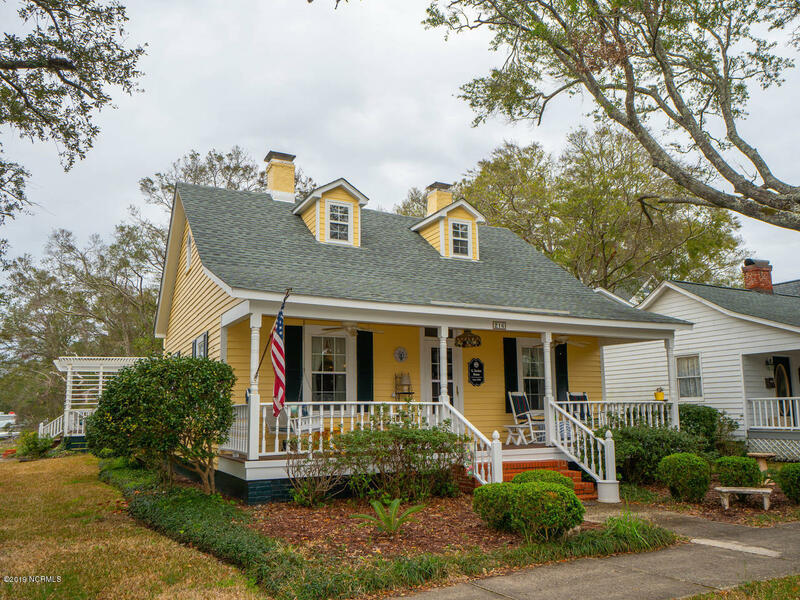 In addition to golf, find shopping and dining in the Leland North Carolina area. 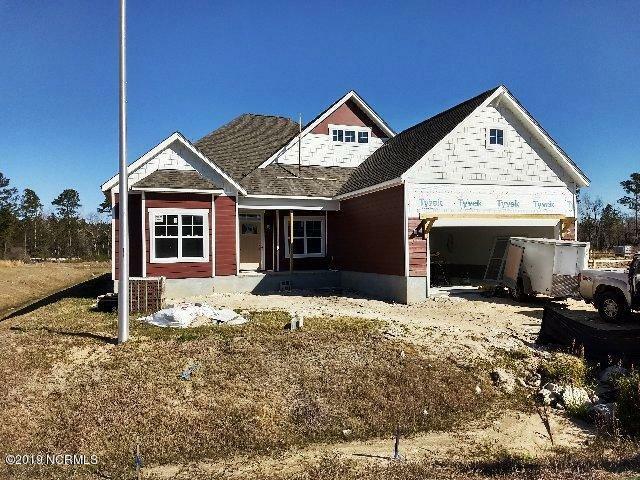 If you plan to build a new home, find Leland area lots and building sites for sale. 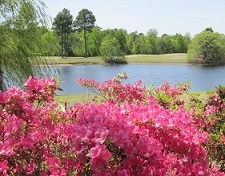 If you area looking for a coastal North Carolina golf community, see Magnolia Greens and Brunswick Forest. 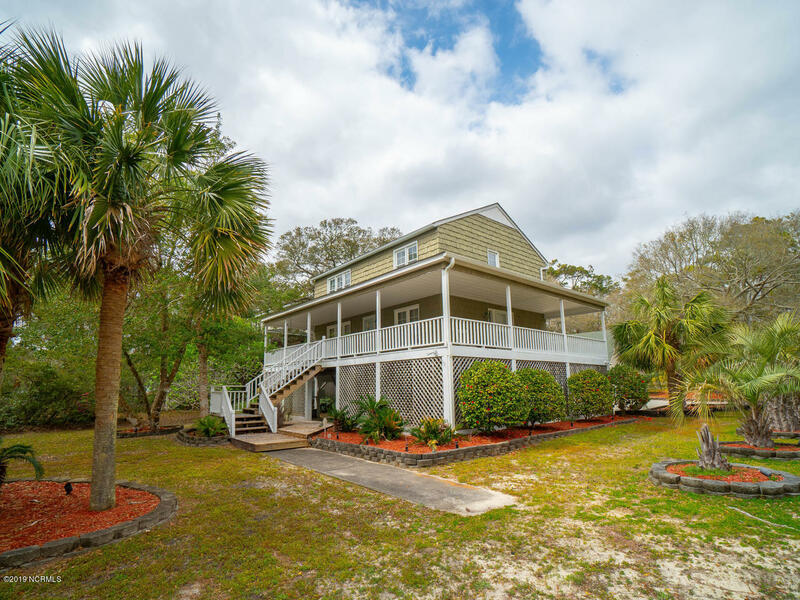 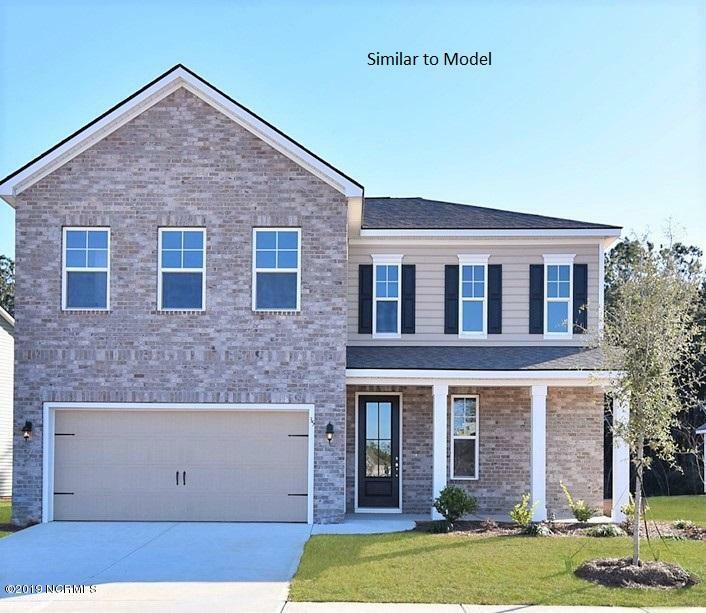 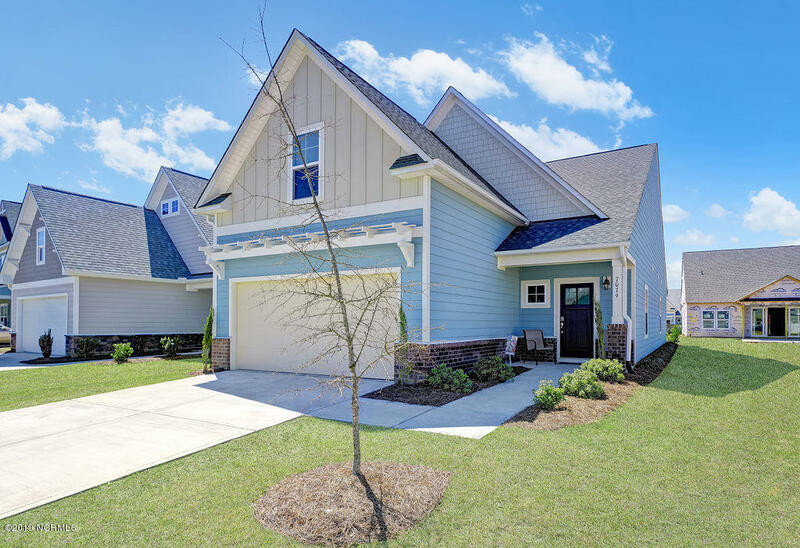 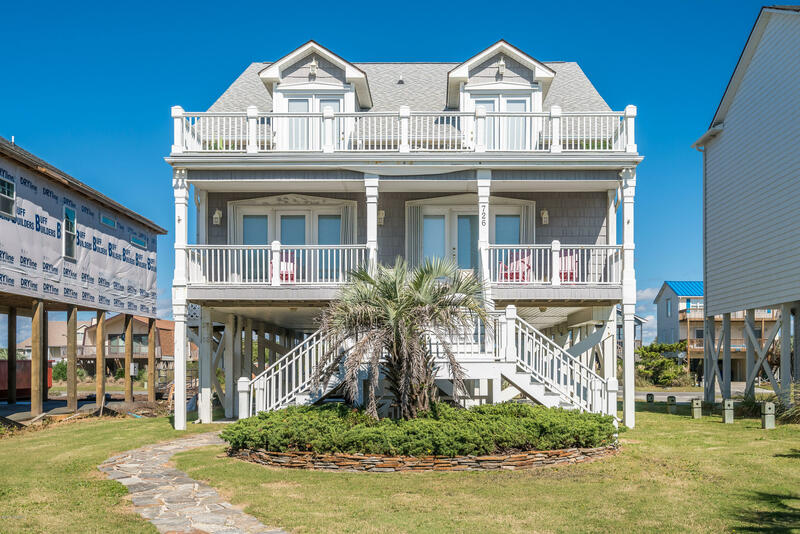 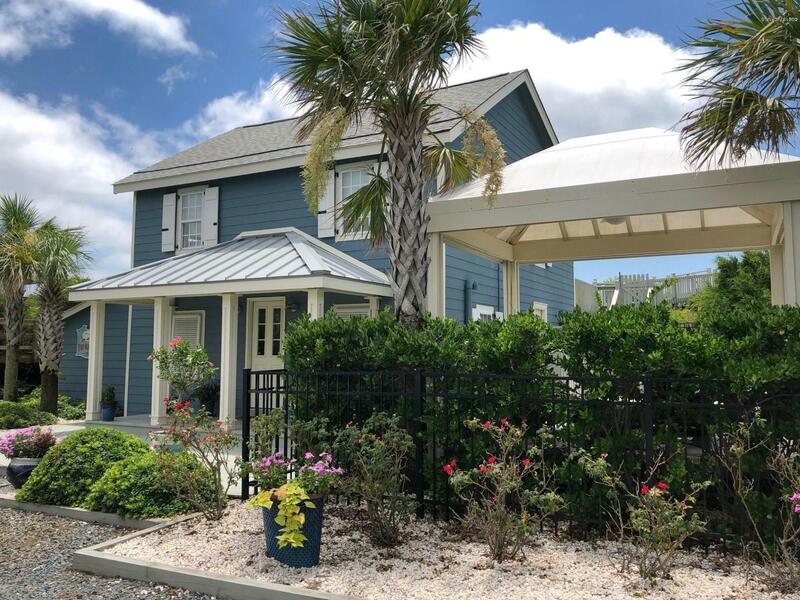 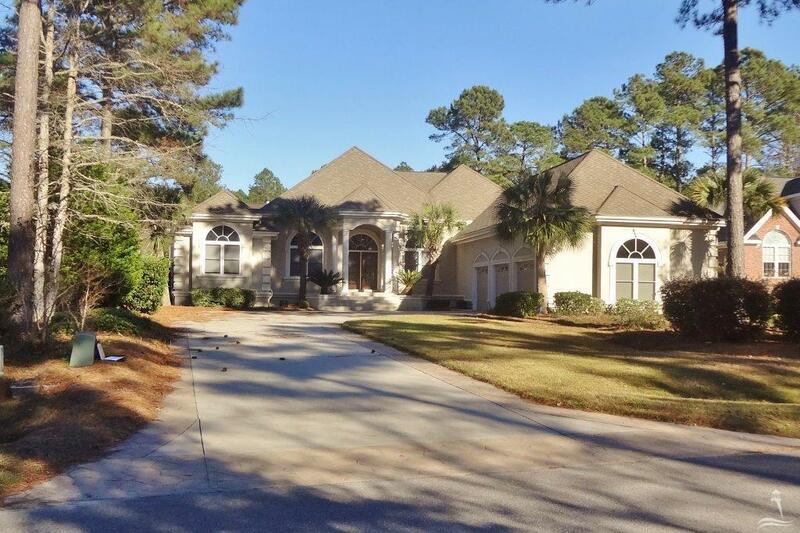 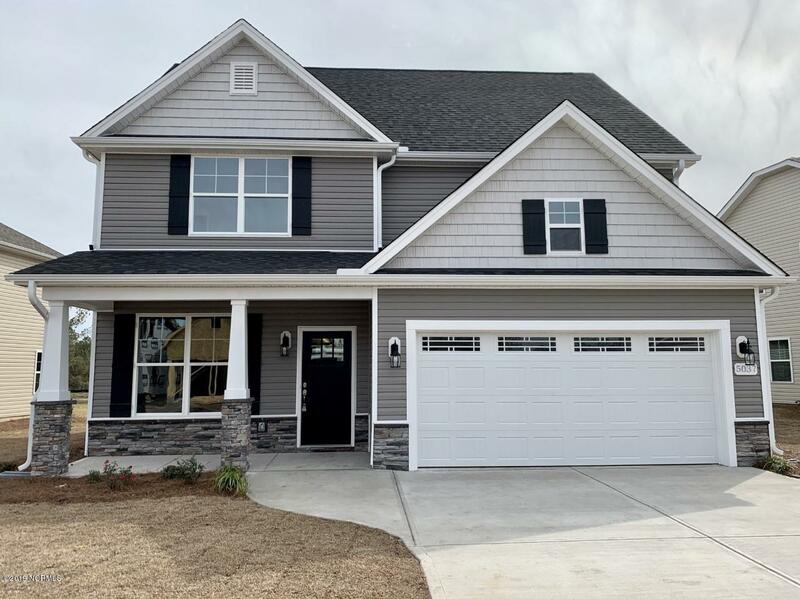 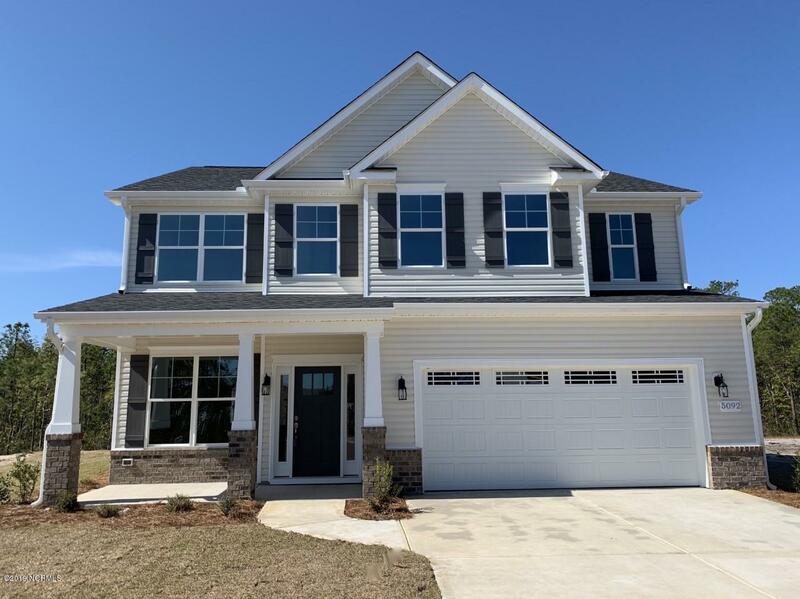 Ask about golf course communities and waterfront homes in the Leland area, and see videos of Leland NC, Brunswick County, and North Carolina. 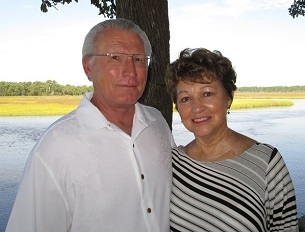 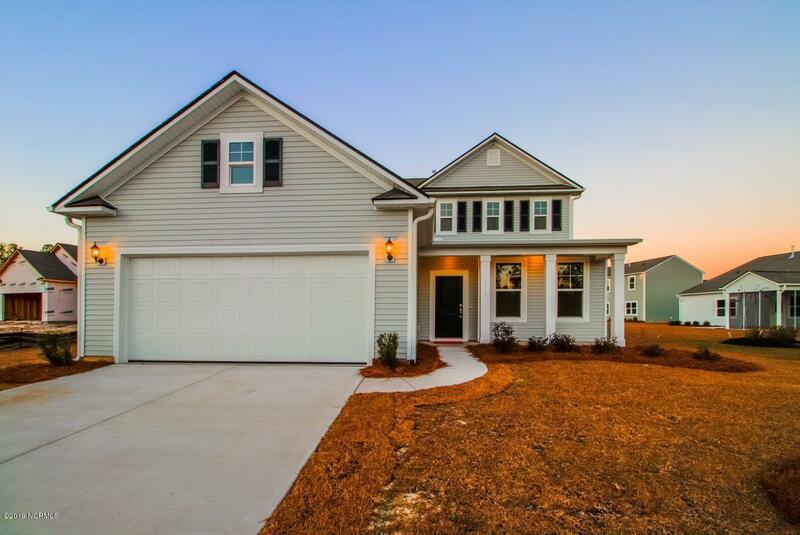 Contact The Krueger Team here for Leland NC real estate and property for sale. 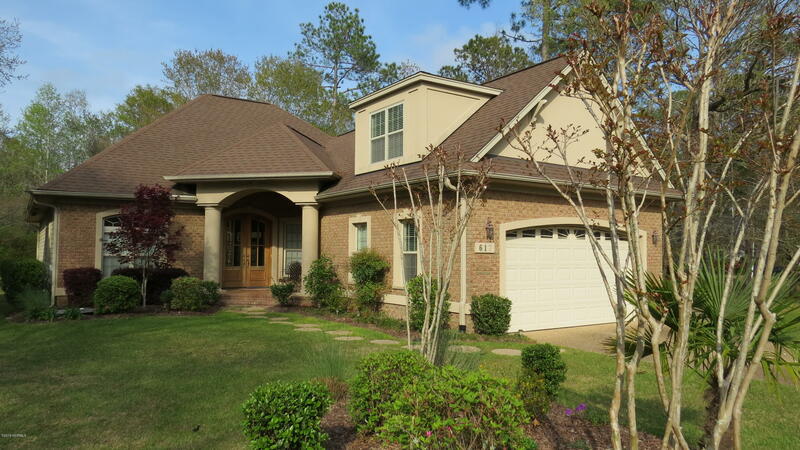 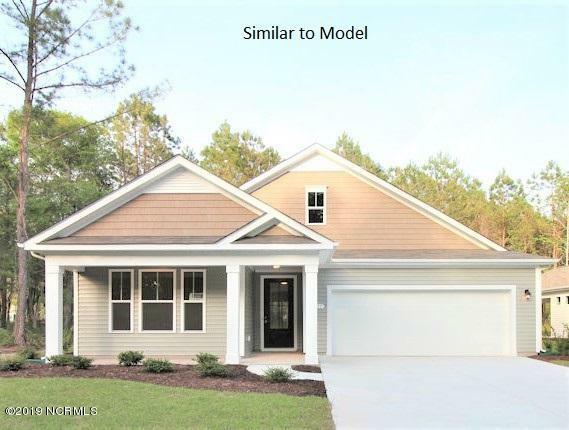 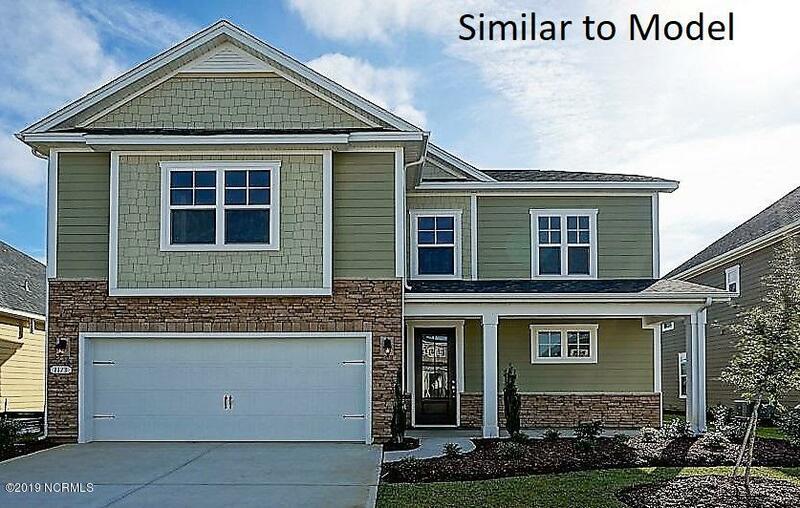 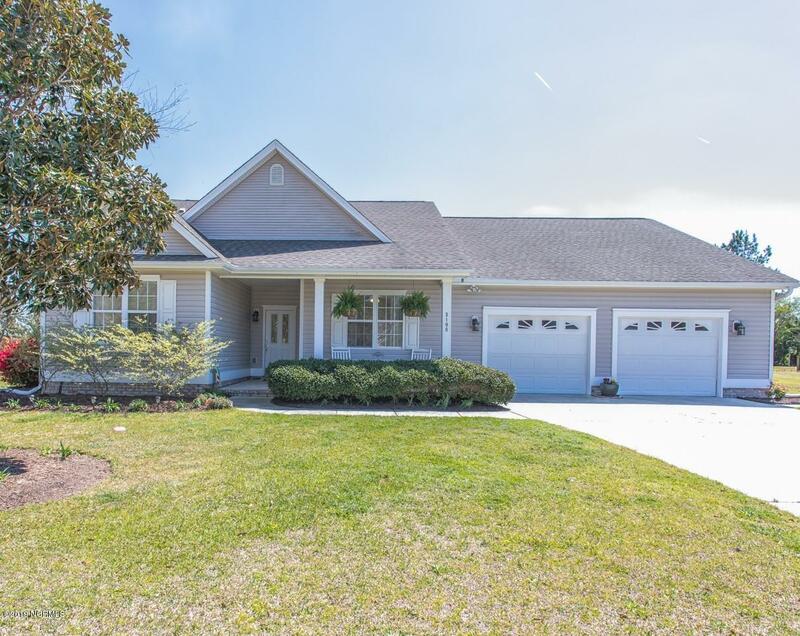 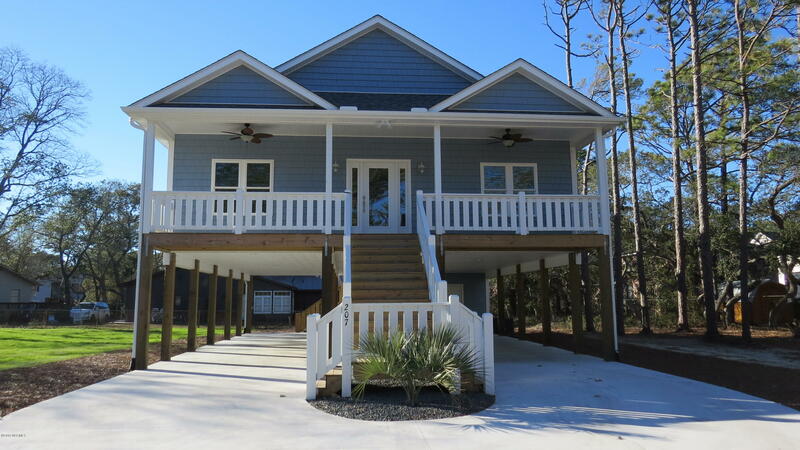 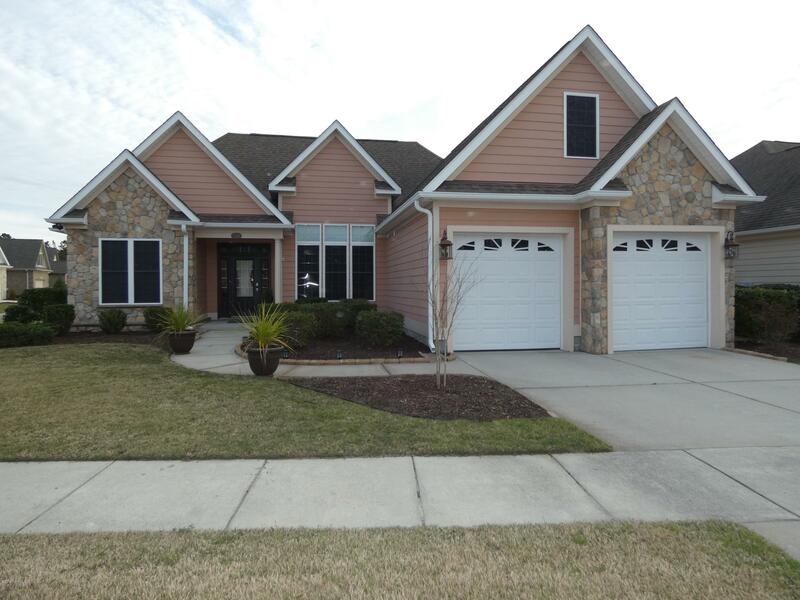 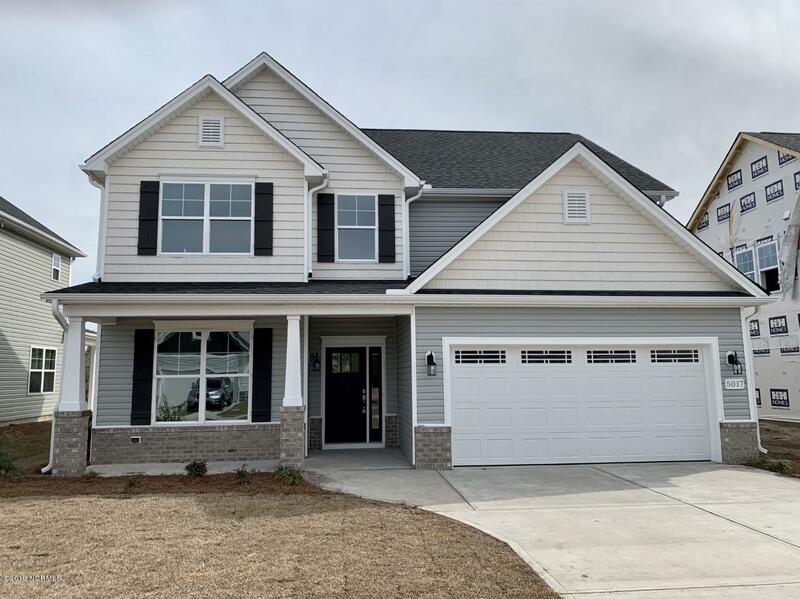 View Leland NC homes below.